North American Fire Hose is quality driven organization dedicated to producing and designing premium, high quality, firefighting and industrial hose products. North American Fire Hose has one of the world’s most modern facilities with state of the art weaving and extrusion technology to meet and exceed all requirements of fire hose industry standards including NFPA, Underwriters Laboratory, Factory Mutual, U.S. Forest Service, Military, U.S. Coast Guard, and Mine Safety and Health Administration specifications and standards. 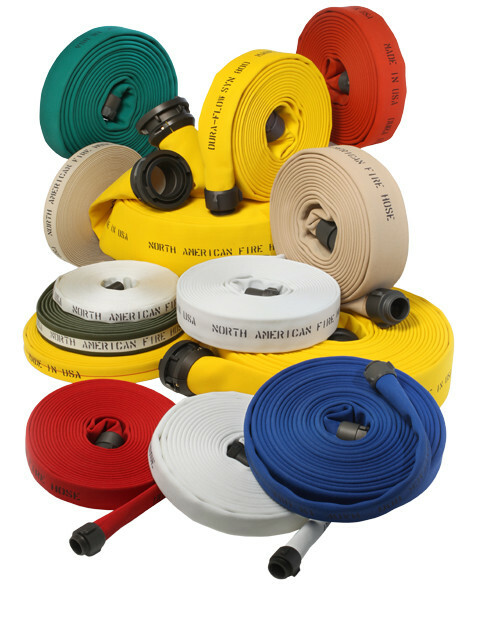 North American Fire Hose offers the most complete line of Municipal fire hose products available in the market today, from our many premium nylon and polyester products, to our diverse offerings of forestry, suction, and booster hose types. More important, all of these referenced hose products, along with the companion coupling assemblies, are “Made in the USA”, giving you assurance of the most reliable products available for this demanding market. General offerings include Attach Hose, Forestry Hose, Nitrile Rubber Hose, Booster & Suction Hose and large diameter (LDH) Hose products. North American Fire Hose’s industrial product line is one of the most diverse available in the industry. 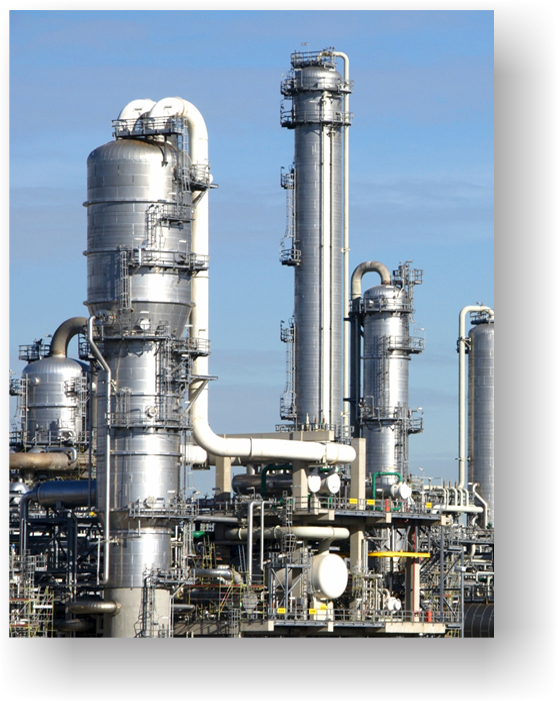 The same attention to detail, including design excellence, the very high quality of our raw materials and design characteristics, and our modern manufacturing practices cross over from our municipal products into our industrial product offerings. Offering general purpose, Nitrile, forestry and booster & suction hose products with Ultra-Shield™ polyurethane coatings that provide improved functionality to the hose construction while also providing vivid color in order to simplify hose identification.